Amy Tooth Murphy joined the English and Creative Writing department at the University of Roehampton in August 2014. 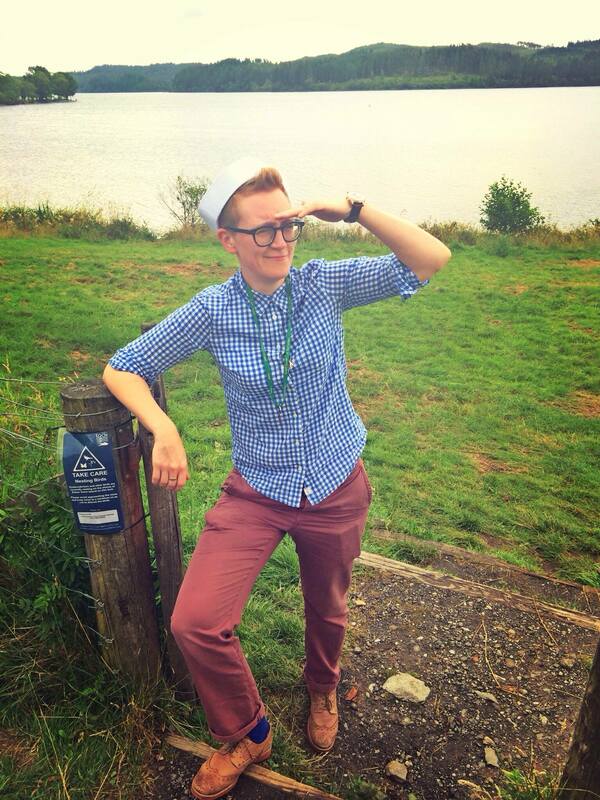 Amy completed her PhD entitled, ‘Reading the Lives between the Lines: Lesbian Oral History and Lesbian Literature’, at the University of Glasgow in 2013. Following her PhD she worked at the University of Edinburgh and the University of East London. An oral historian by accident rather than by design, Amy is now a self-confessed oral history geek. Her research interests include oral history theory and methodology, memory and reading, memory and narrative, lesbian and queer oral history, lesbian post-war history, queer domesticity, lesbian literature, feminist theory, and butch/femme cultures. Amy is also co-editor of ‘Notches: (re)marks on the history of sexuality’. In addition she is a member of the Raphael Samuel History Centre, and of the Women’s History Scotland Steering Committee. An avid reader from a very young age, she has shelves stuffed with books she hasn’t read, and those she’s read many times. She particularly enjoys post-war American and British fiction, including a healthy dose of middlebrow suspense, such as Patricia Highsmith and Mary Stewart. Since discovering Finn Family Moomintroll in the school library when she was ten she has been enchanted by Tove Jansson’s Moominvalley. She has been a fan of science fiction since childhood, especially Ray Bradbury and Ursula Le Guin (She has re-read both The Illustrated Man and The Wind’s Twelve Quarters many, many times. She is also a staunch proponent of the short story). 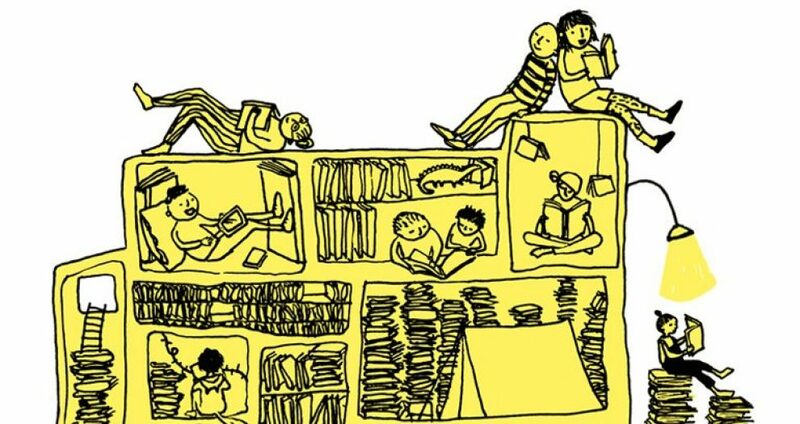 As an adolescent she haunted the ‘Gay and Lesbian’ section of Waterstones, seeking out anything and everything about what it was to be a lesbian. As a teenager and undergrad she was captivated by Scottish contemporary fiction, including Alan Warner and A. L. Kennedy. She is a lifelong devotee of Tintin and is still attempting to master his hairstyle.